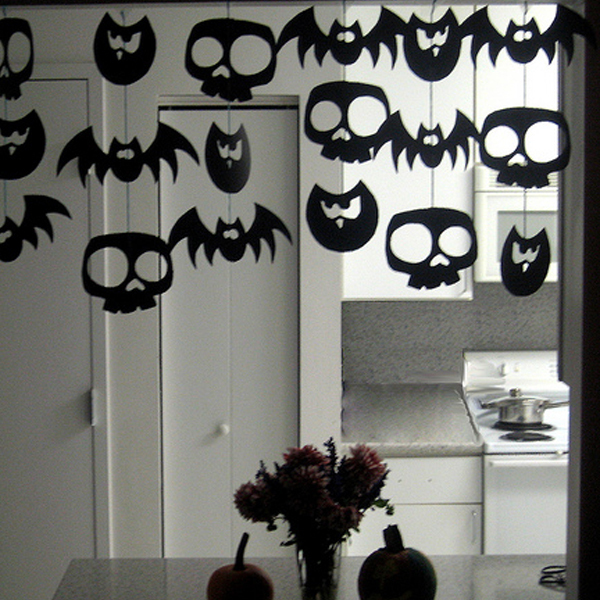 Happy Frightful Friday! 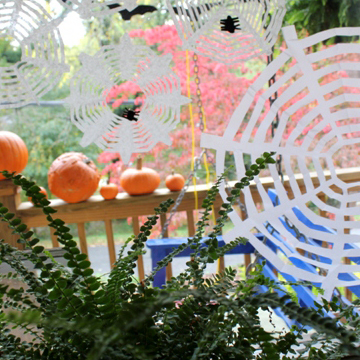 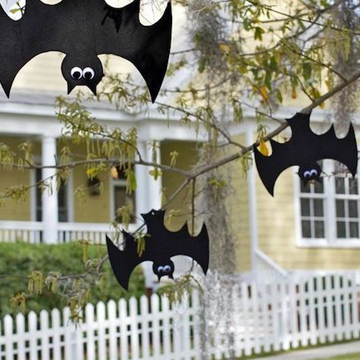 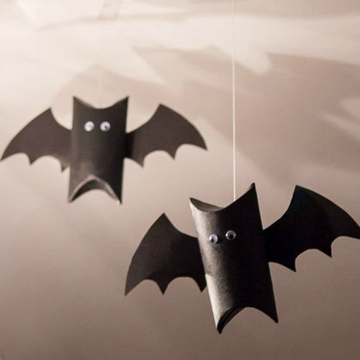 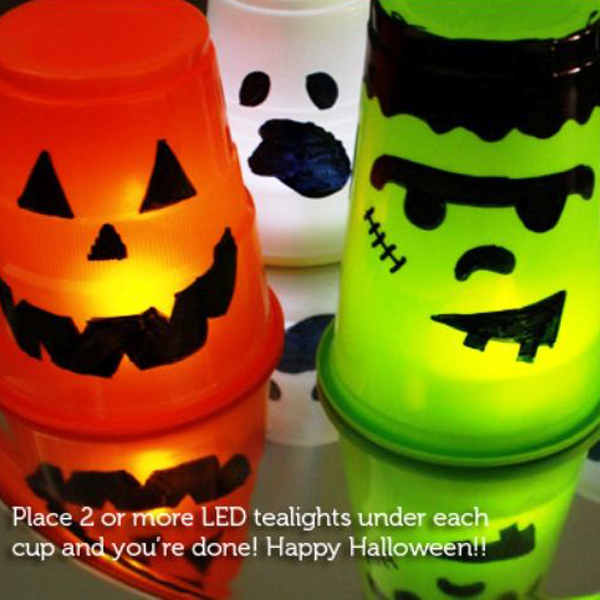 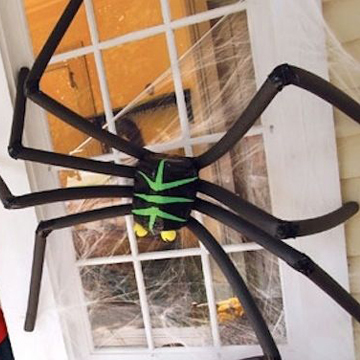 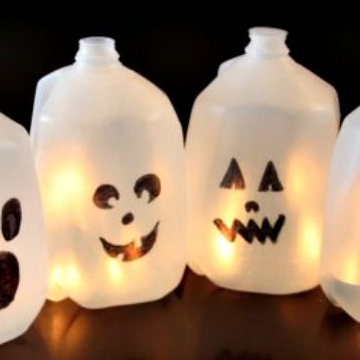 As you start to prepare for Halloween this weekend, here are a couple fun DIY ideas that you and your family can make to spookify your house! 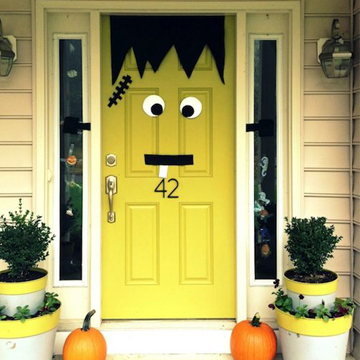 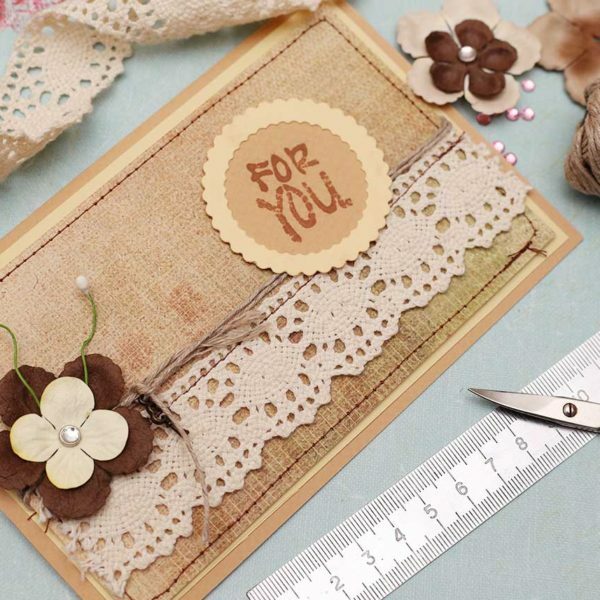 Make a statement with a gigantic monster door with creative paper cut-outs! 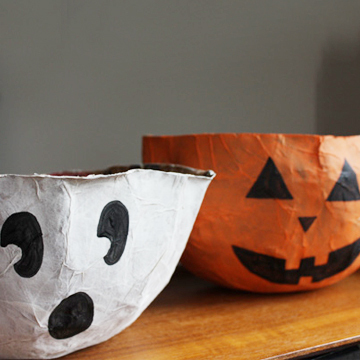 Cute ghost and pumpkin paper mache candy bowls! 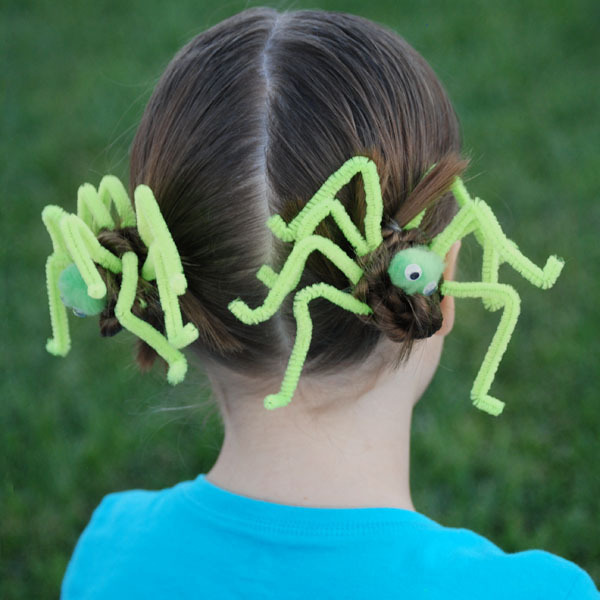 Last, but not least, fun spider hair accessories for your favorite little monster! 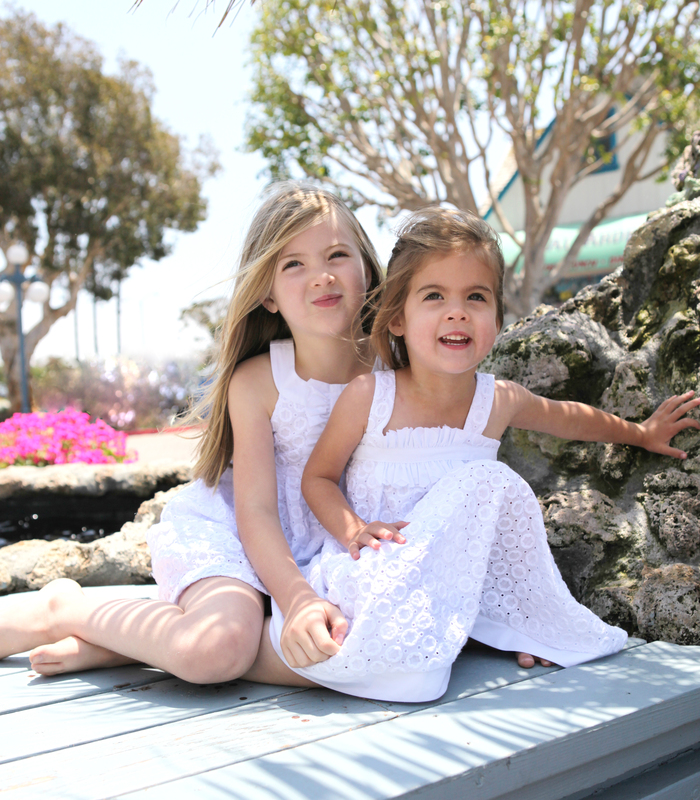 What’s on Your Girl’s Holiday Best-Dress List?